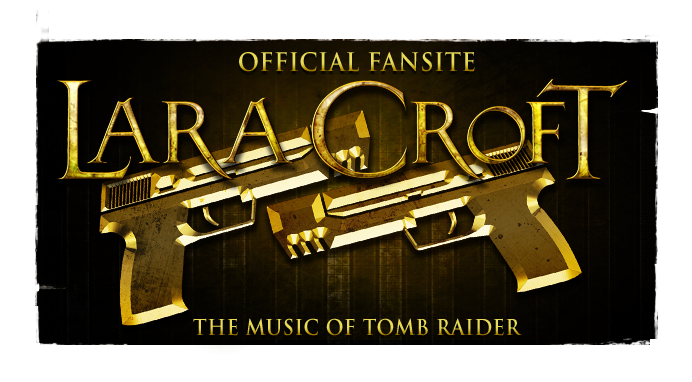 Legacy fan tribute composer Dean Kopri publishes a second track celebrating the 20th Anniversary of Tomb Raider. 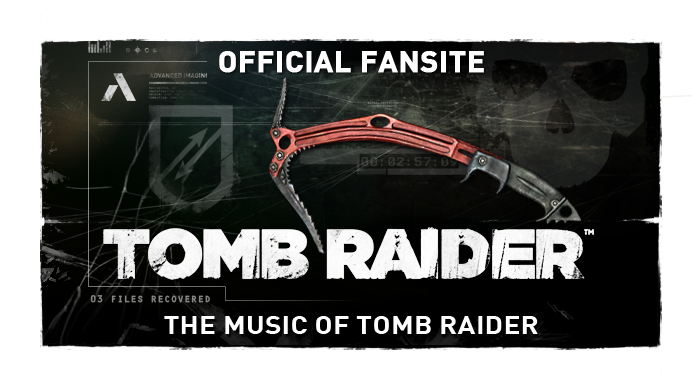 Kopri mixes variations of Nathan McCree's original Tomb Raider motif from Tomb Raider I, II, III & The Angel of Darkness into this new arrangement. 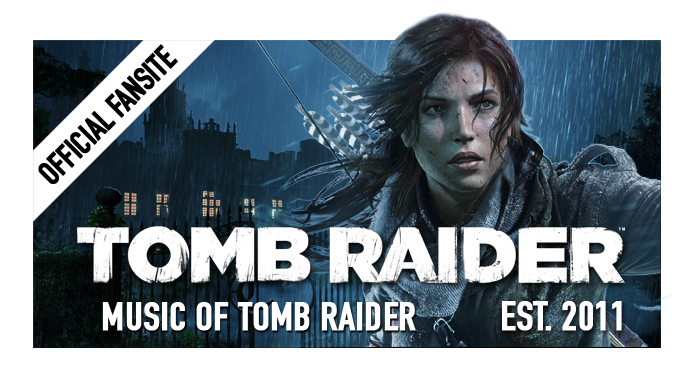 Dean Kopri has a respectable collection of Tomb Raider compositions and arrangements available to stream on his YouTube channel. Feel free to check out the composer's Facebook page too. If you are interested in submitting a fan tribute piece yourself, head over to our contact page for the full details.